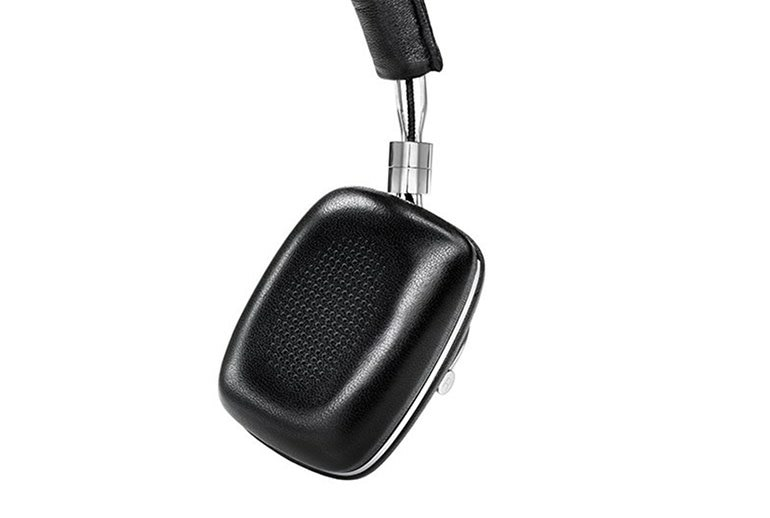 The new drivers have a suspended diaphragm much like the one in audio speakers. 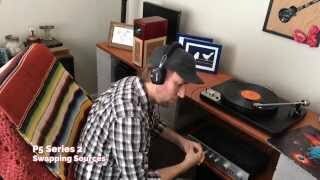 This produces deeper bass response and brighter, more detailed mid and treble notes. 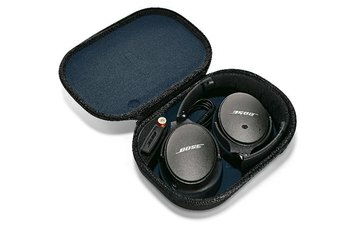 The headphones are accompanied by a soft, black carrying case sporting a magnetic closure. 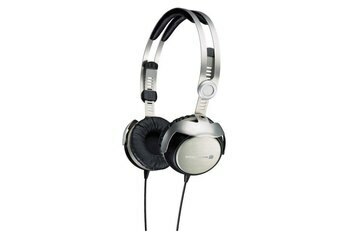 The headphones fold flat for easy portability. The P5 Series is pricey for an on-ear set. The mic allows for calling from any smartphone, but the remote doesn't support all the features of Android and Windows devices. 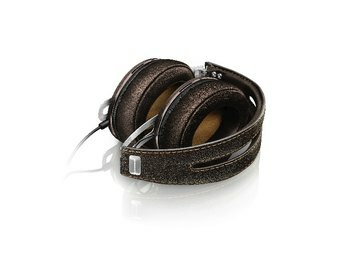 The leather ear pads can seem stiff at first, but you'll find that they loosen up with just a little wear. With the P5 Series 2 on-ear headphones, Bowers and Wilkins hasn't tampered much with the success of the original P5's exquisite leather-and-steel design. The earpieces are now detachable for easy replacement as well as for insertion of either of two cables: an iOS-compatible cable with a mic and remote, or a universal cable that works with Android and Windows devices. In the biggest change, B&W added new 40 mm drivers similar to those in the top-of-the-line over-the-ear P7 headphones for more nuanced and accurate sound. We’re struck by how precise and articulate they sound. While the old P5s had a slightly overly rich presentation, the 2s are crystal-clear and have superb timing. 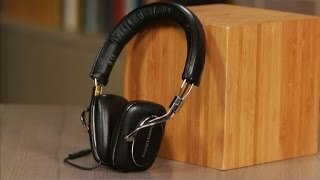 If you’re looking for on-ear headphones and willing to pay a little extra for a pair made with luxury materials, P5 Series 2 is a very good choice. It’s worthy of our B+ rating and strong general recommendation. Consider P7 instead if you want an over-ear version and are willing to pay a $100 premium. They're almost, but not quite, the same as the old P5 headphones. They may look identical, but B&W upgraded the P5's drivers to units based on the more expensive...model. 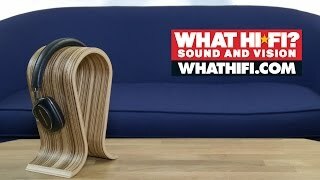 Because of this, they're both extremely comfortable and output gorgeous audio with deep, rich lows and excellent definition in the highs. The metal area on the outside of each earpiece is now black anodized rather than brushed silver...The cord attachment into the headphones is now much better designed with a better stress relief. The phones ship with an iDevice friendly cord with remote control and microphone, which worked flawlessly for me. 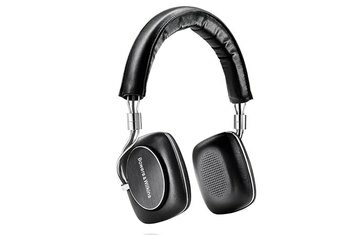 hey're comfortable, stylish, and sound great. Other than a little distortion in the bass range, the performance here is very balanced, smartly emphasizing the entire frequency range. After a hearty two hour listening session, you’ll find your ears hard pressed. The cupping morphs into a grind, while the supporting headband weighs heavy. Most people won’t be able to tolerate the P5 over long listening sessions, as they would Bose’s QuietComfort 25 or Sennheiser’s Momentum. Only set back by slight comfort issues and a baffling lack of support for every mobile OS except iOS, the P5 Series 2 are an excellent choice if you're looking for enthusiast sound at an entry-level price. The P5 Series 2 look great in the stylish and sleek combination of black and silver. Once again the cups are leather-clad on the front and back with the headband also making use of the material with almost invisible black stitching. The back of the cups and the remaining construction is crafted from aluminium and you can tell just from looking at these headphones that a lot of thought has gone into the design. 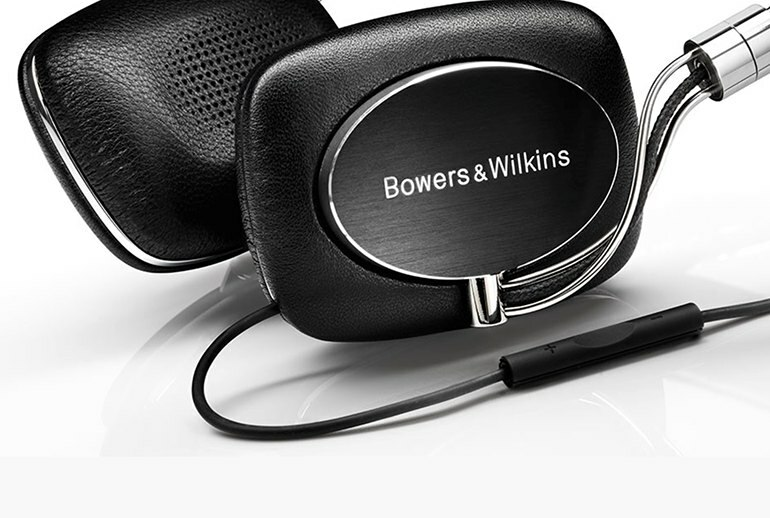 The Bowers and Wilkins P5 Series 2 headphones have excellent build quality and rich, well-balanced sound that's now more transparent and accurate. Its earpads are removable and the two included cables are detachable (one has a built-in Apple friendly remote/microphone). 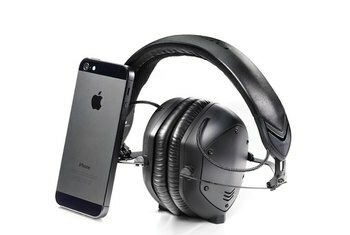 The tight seal shuts out a lot of external noise and the headphones don't leak sound. We do think that a luxury feel and strong looks are the two primary draws here, though, as you can get higher-fidelity sound at the...price. What’s cool is that the P5 headphones incorporate a completely new driver design borrowed from the flagship P7 headphone. B&W states that this design features a suspended diaphragm that’s more like a traditional speaker than headphone, which delivers more precise movement. What this means in English is that the P5 headphones are more accurate than their predecessor. The sound is pretty balanced, as it leans more to the mids and highs and is not drowning in bass. It also performs well with Spotify and other streaming services. However, you do have to turn the volume up in order to really hear all the details clearly, otherwise it sounds a bit empty with no body.